Ground level and building structures observed for movement during Transport for London’s £1bn redevelopment at Tottenham Court Road. 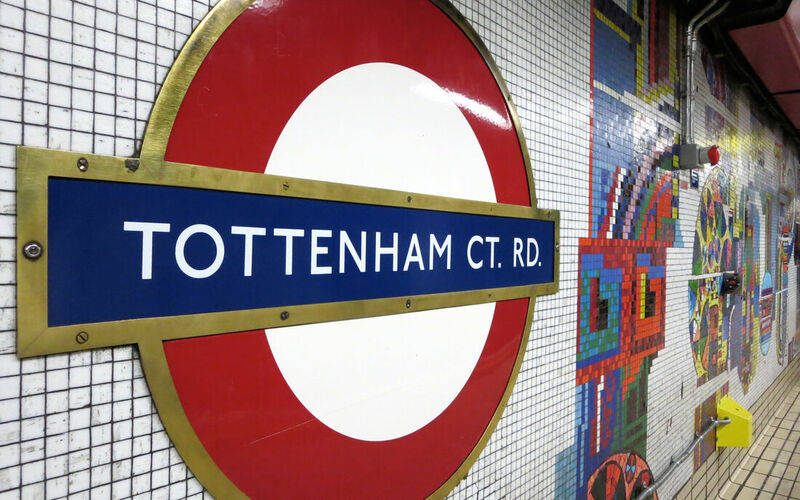 As part of Transport for London’s programme to transform the Tube, Tottenham Court Road is undergoing £1bn of redevelopment to establish a bigger ticket hall, additional escalators, step-free access and interchange with future Crossrail services. 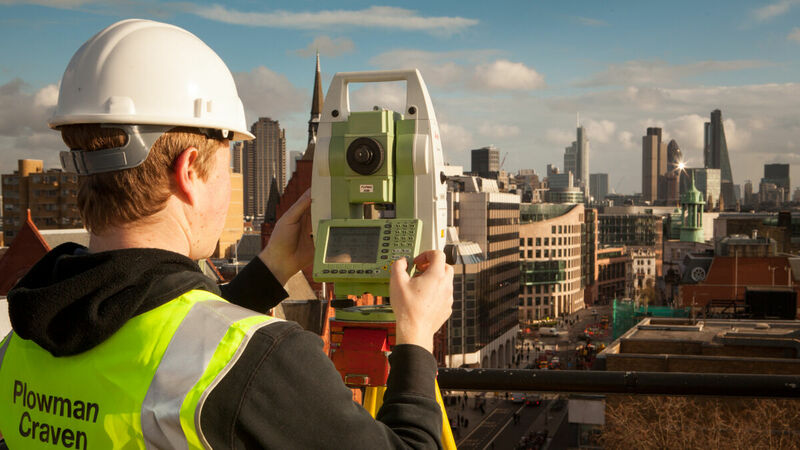 Ensuring all buildings and surrounding structures remain stable throughout the programme of underground activity is of primary concern, and just one of the many challenges the developers face when undertaking such a project. 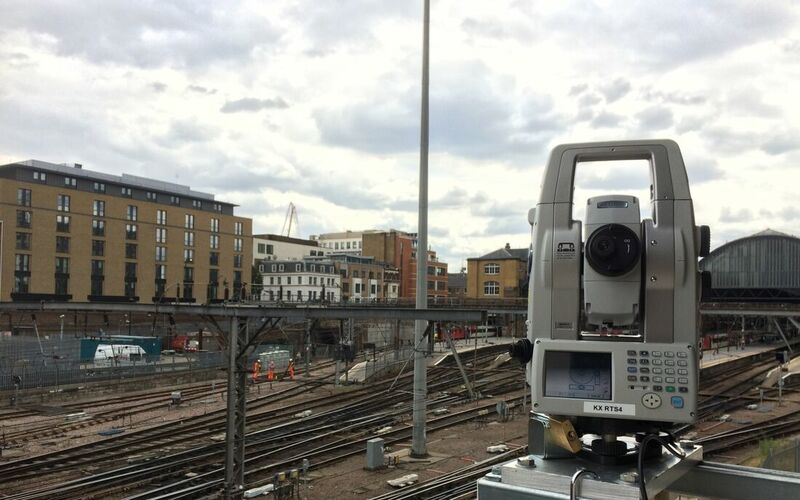 SolData, a leading specialist in the management of structural, geotechnical and environmental risks for the construction industry, was appointed by Taylor Woodrow/BAM Nuttall (TWBN) to manage this activity at the Tottenham Court Road site. 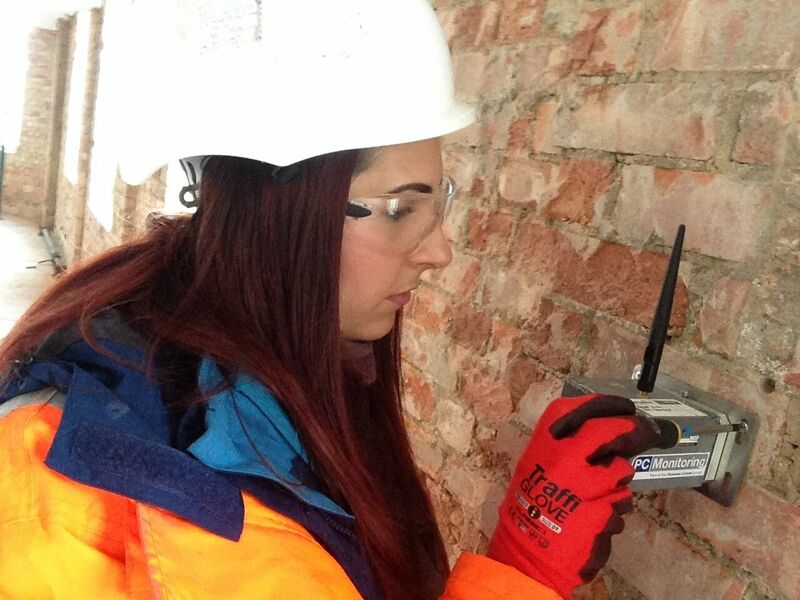 In turn, Soldata commissioned the specialist skills of Plowman Craven to perform the manual survey tasks required. 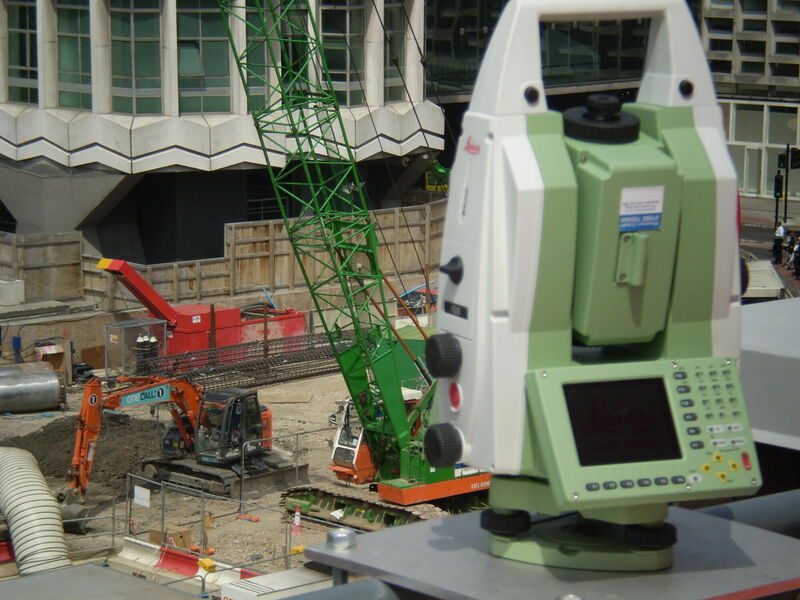 A dedicated team with specialist equipment was deployed to continually observe surrounding ground levels and building structures. 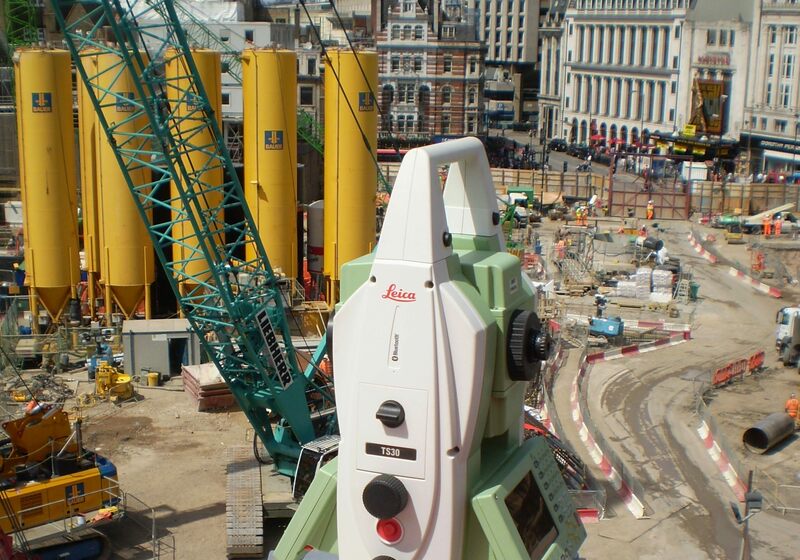 Precise levelling, 3d prism observations and extensometer reading solutions were positioned in order to supply SolData with accurate measurement data. 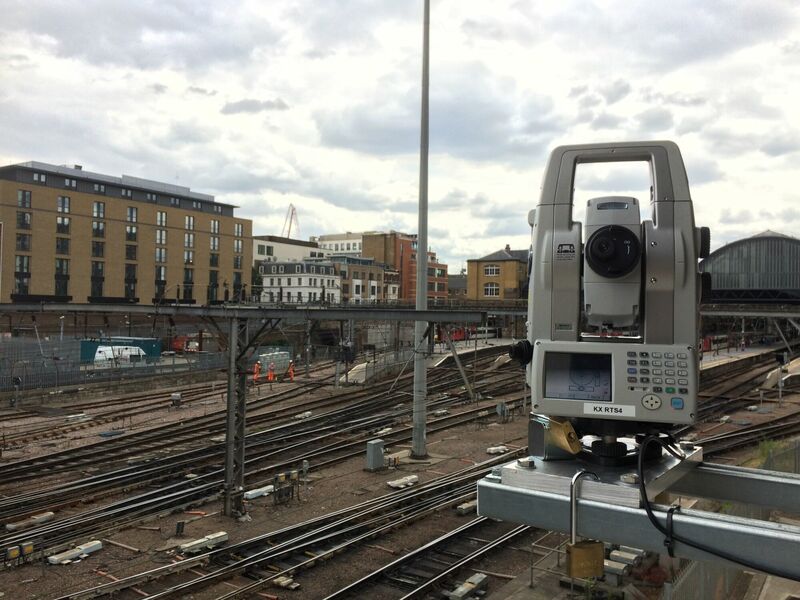 With approximately two hundred ground levelling points and one hundred and fifty structure-mounted levelling points, monitoring takes place at frequencies varying from daily to quarterly. 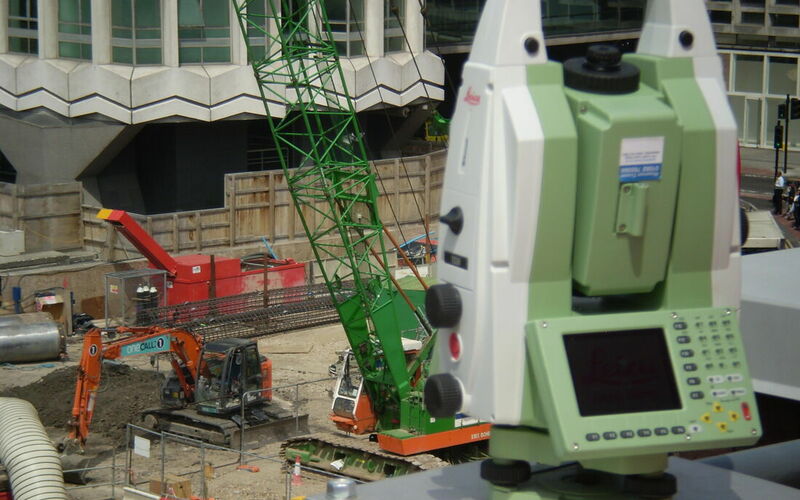 There are four major surface manual prism regimes and several minor regimes in place to monitor buildings and structures adjacent to the site and pile walls of three large excavations are also monitored at a number of levels. Monitored structures include two listed buildings, House of St Barnabas and St Patrick’s Church. Results were issued to SolData for analysis at the end of each shift and assisted in providing an early warning mechanism for any potential movement. 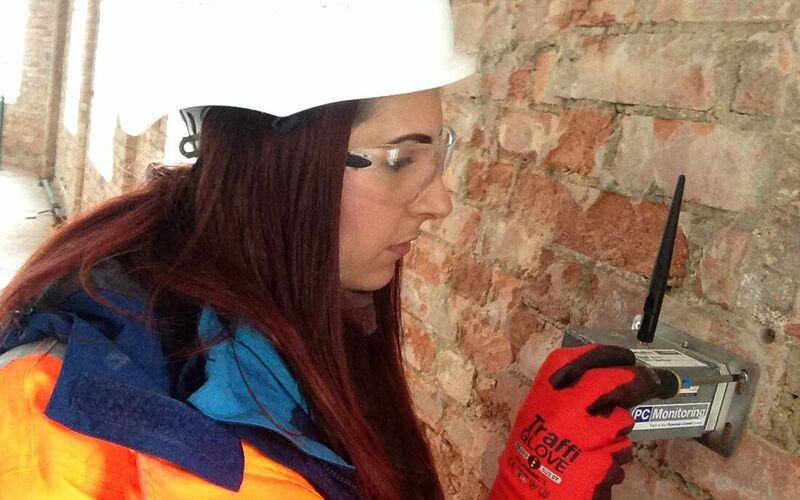 With two dedicated survey teams on site (one for days and one for nights) and a data manager responsible for providing the updated statistics, Plowman Craven continues to provide survey support to the project team as the construction and redevelopment moves forward. Sub-surface monitoring is taking place in all areas of the station including the escalator machine rooms, the Central Line, the Northern Line and the Post Office Mail Rail Tunnel. 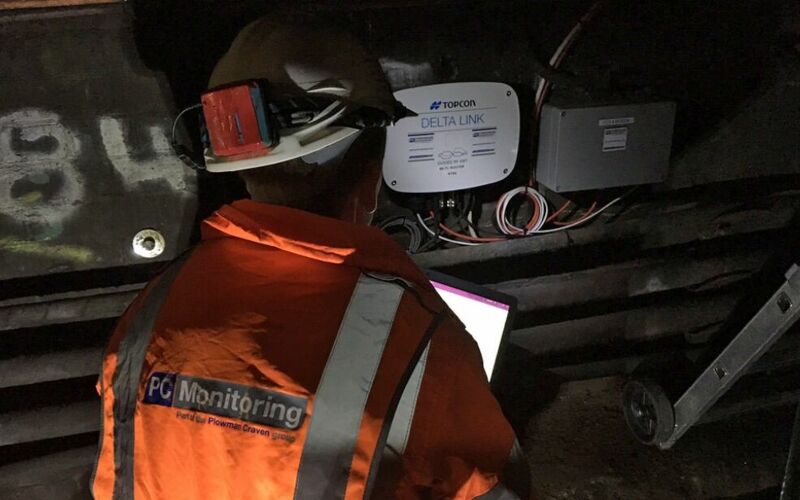 There are approximately one hundred and fifty extensometer arrays in place, three hundred and thirty pre-cise levelling points and four major prism monitoring regimes. All regimes are carried out at frequencies ranging from daily to quarterly.